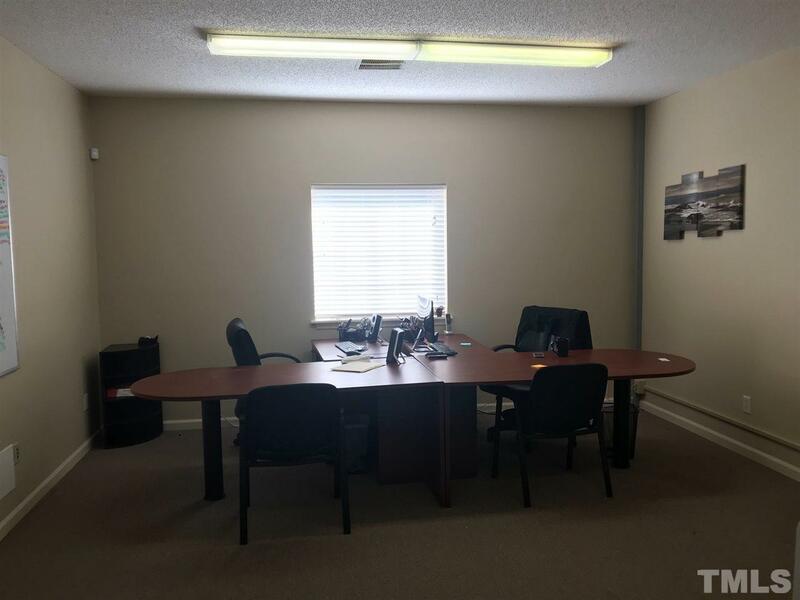 Great Brick Commercial Office/Flex/Warehouse Space in Prime Location. Available Now! Office space in the front on main level and flex space in rear with basement, all space is heated. 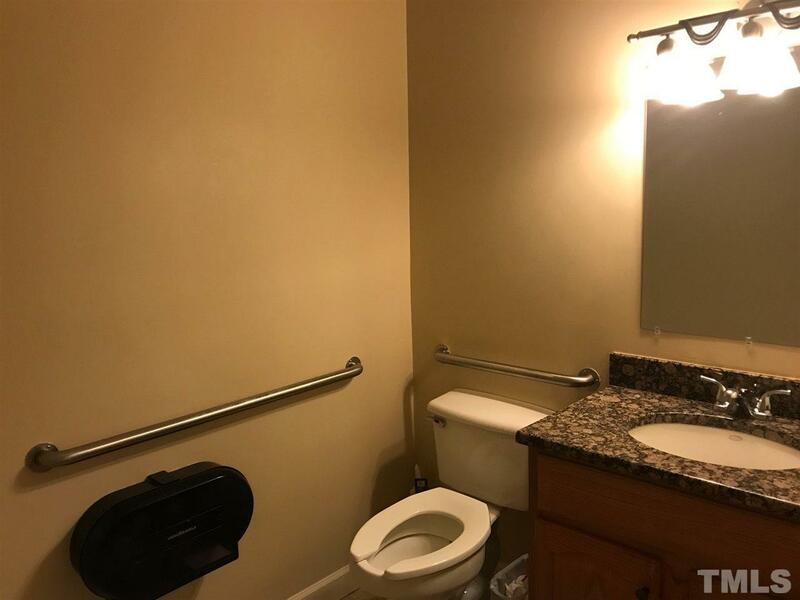 1st level with room and half bath. Concrete floor in basement, driveway behind unit leads to double doors great for loading/unloading. 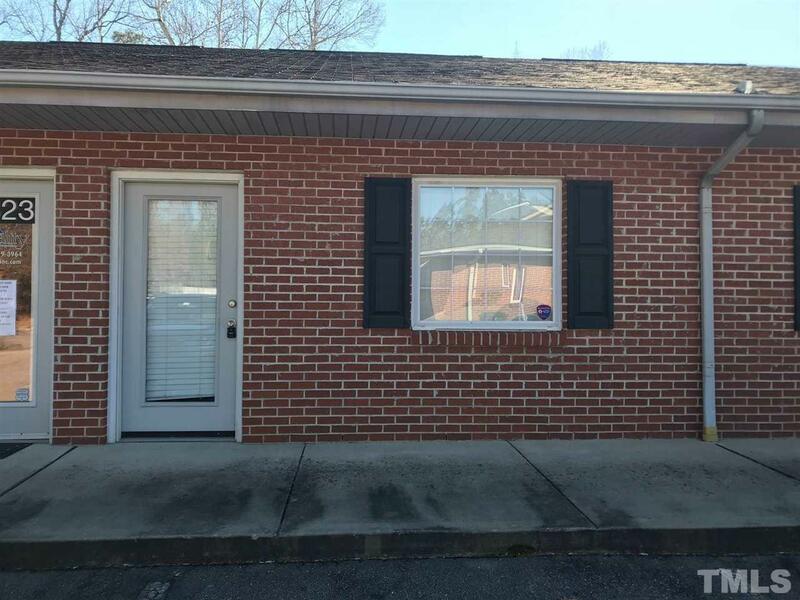 Great opportunity for office, service business, tradesman needing storage with full basement and a spacious closet. Mins to Downtown Raleigh, I-40, hwy 70 & 401. Must See!! Courtesy of Refolio Properties Inc..